How to select a good maid? 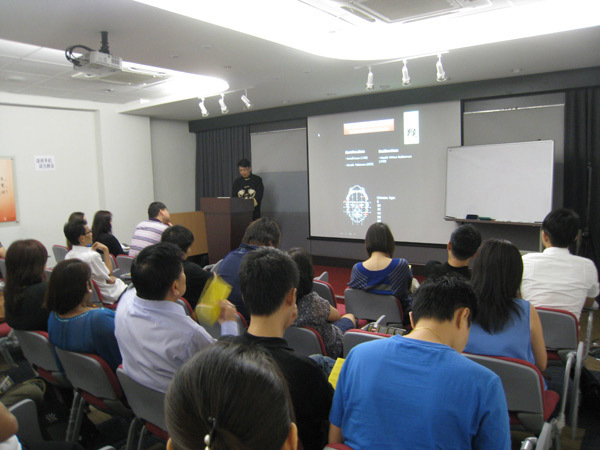 On the 11 February, Jo conducted a 2-hour evening workshop on 2011 Feng Shui and Chinese Zodiac Signs Forecast at The Action Room at Bras Basah. 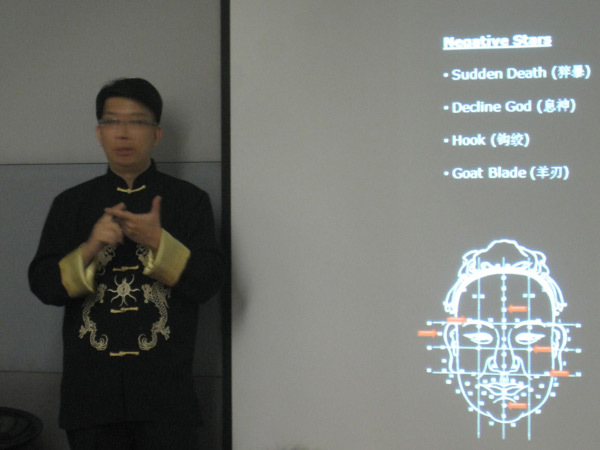 Besides teaching the participants how to activate the wealth sector in 2011, the highlight of the night was to present to the audience some very useful tips to select a maid using the Chinese Ancient Art of Face Reading. Jo also shared with the audience on how to select a good accountant who has keen eyes for details as well as to be able to help you save cost. 2 key features to check are the tip of the eyes and the teeth.